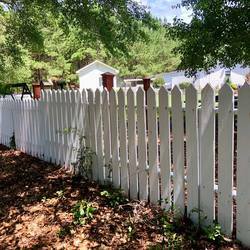 Trust a professional that is licensed and insured for all your exterior cleaning needs! Get $50 off any cleaning package over $250! Mention coupon code "GOOGLE" before Friday to claim this deal. 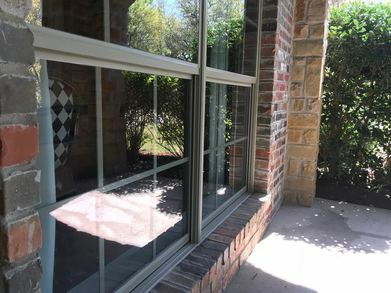 Keeping your windows clean not only gives you a better view, but it also prevents glass degradation by removing the buildup of damaging pollutants. 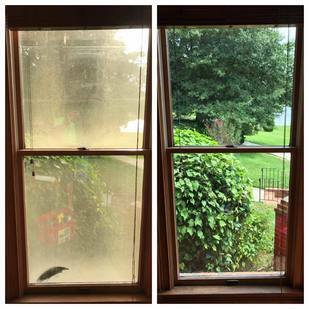 We clean your window frames, tracks, and screens. 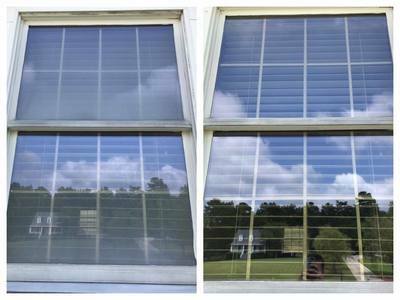 Add window cleaning to any of our other services to receive special pricing! 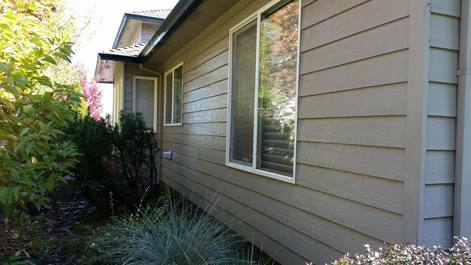 We also do House Washing and Gutter Cleaning! 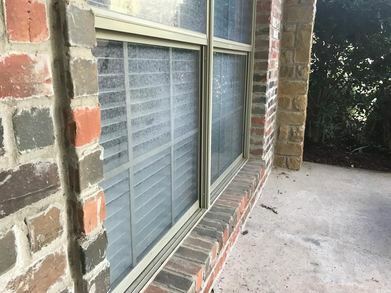 Our soft wash technique keeps water from being forced behind the siding which can lead to serious damage in the future. 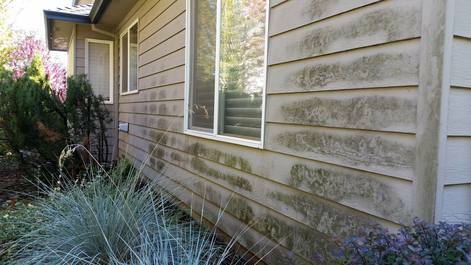 The soft wash method is safe (and efficient) for cleaning stucco and bricks. Think of the pressure being as soft as your shower! 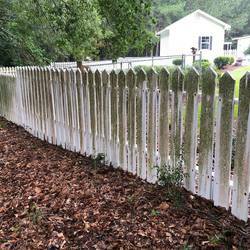 Let us revive your property to look new again! 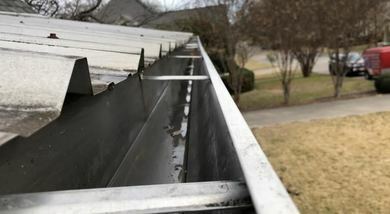 The biggest thing standing between your property and water damage is your gutters. When working properly, they deflect water away from your foundation, so rainfall doesn’t compromise the structural integrity of your home. 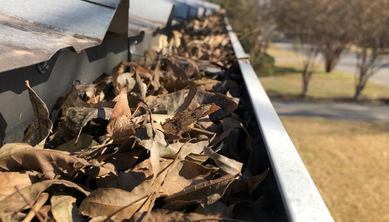 If your gutters become clogged with buildup, they can no longer perform. 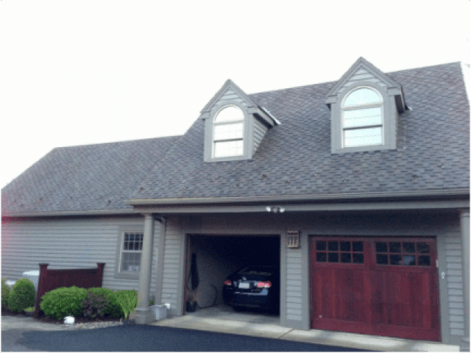 Get a FREE estimate today to clean your gutters! Top quality work and excellent customer service. 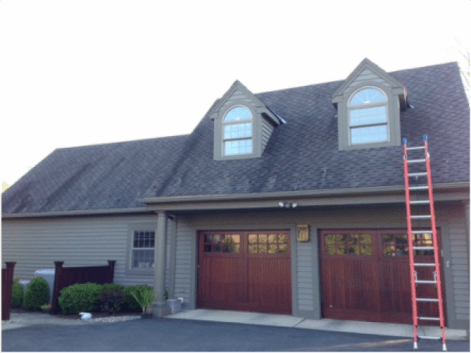 Lance cleaned our siding, gutters and roof, and they look great. It was a bigger job than expected so he came back another day to finish off, but held true to the original quoted price. Sedonas power-washing gear is new and high end which makes a difficult job faster and more effectively cleaned which as you can imagine translates to cost and overall satisfaction. 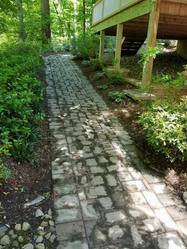 Overall, Sedona transformed our neglected properties. They are extremely knowledgeable and hardworking. Craig and Lance came to clean my gutters, wash two decks and my house siding. They did amazing, detailed work and were very patient to explain their process and how to prevent the house and decks from being damaged. I will definitely use them again. 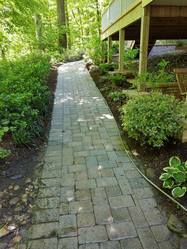 We service Vancouver and the surrounding area.